The Carefree coupon has reset! 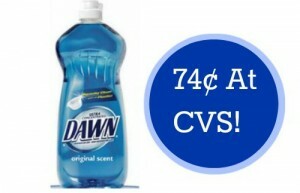 Go ahead and grab it while available and head to Walgreens this week for a great deal. 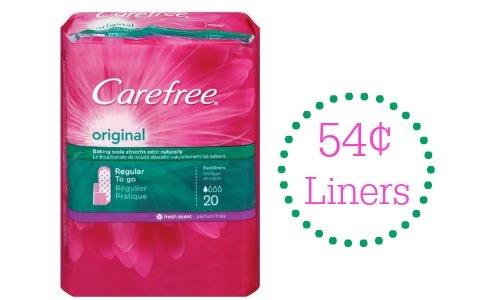 The Carefree Liners are on sale B1G1 50% and the 20 ct Carefree packs are included. 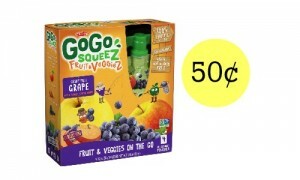 You can use (2) coupons and pair them with this sale to get each pack for 54¢!